Desirable Fully Furnished Lock and Leave Villa now available. 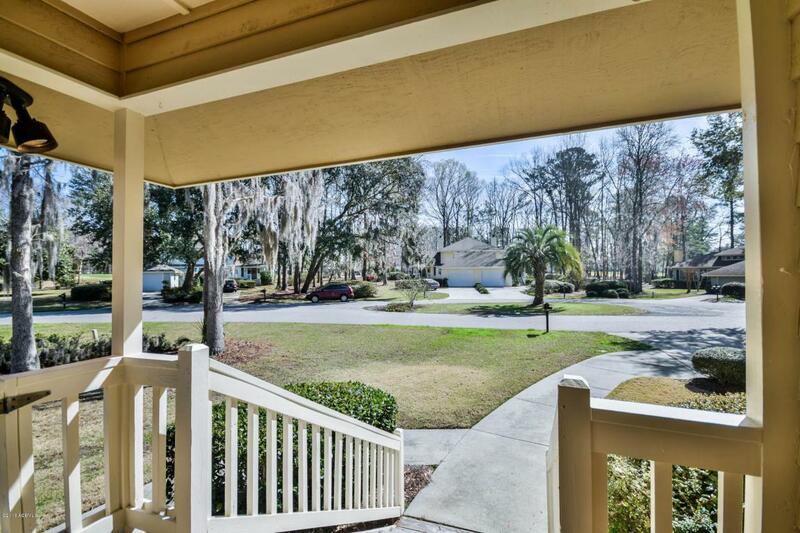 46 Heron Walk is situated on a quiet cul de sac with breathtaking lagoon views abound and the Palmetto #8 Fairway beyond. 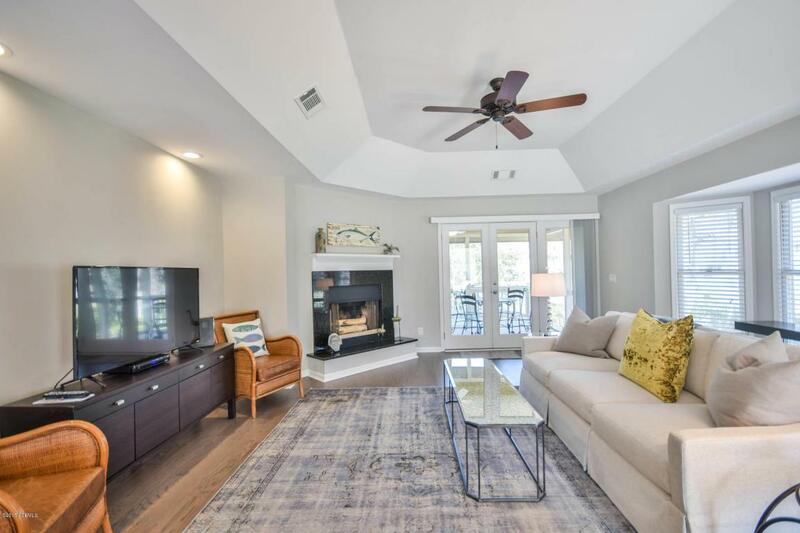 This 3 bed 2 bath villa has been completely remodeled and boasts an unparalleled open floor plan unique to Heron Walk Villas. This wonderful villa is priced to sell with unlimited potential for your carefree enjoyment and/or investment opportunity! 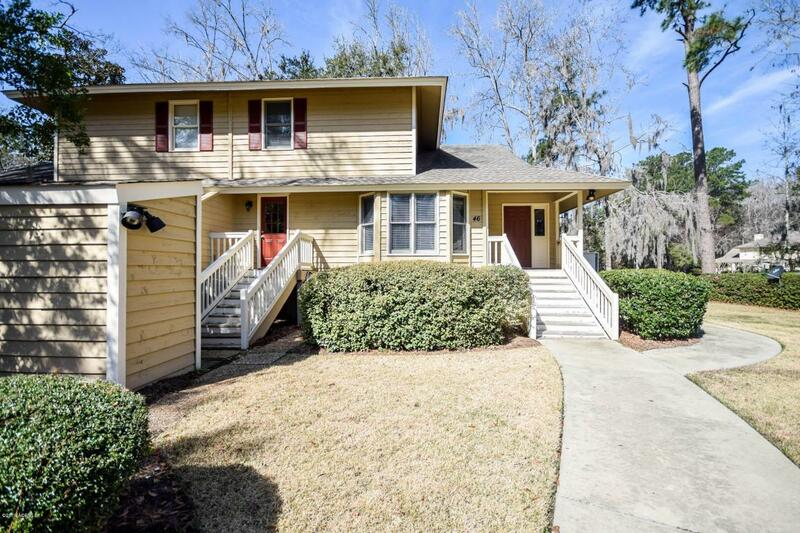 Enjoy the grandeur of 46 Heron Walk's breathtaking new kitchen and bathrooms boasting new appliances and stunning subway tile, also with beautiful hardwoods, carpet, paint, fixtures, pipes, smooth ceilings throughout and more. 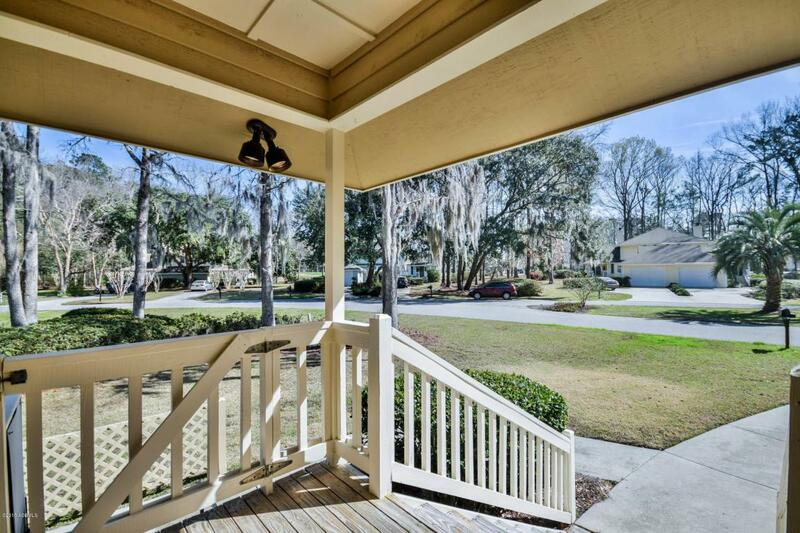 Callawassie is considered by many as the best location in Beaufort County.